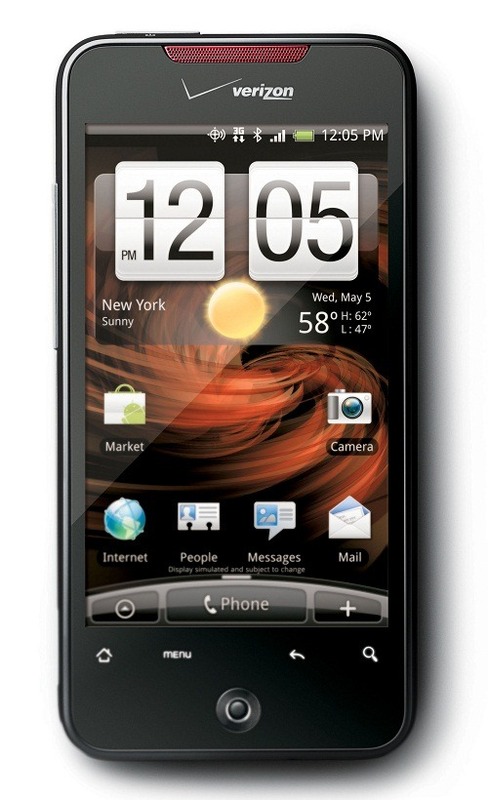 The newest Android phone on the market is the HTC DROID INCREDIBLE with HTC Sense UI. This beast features all the latest hardware, including an 8-megapixel camera and a 1GHz Snapdragon processor. The DROID INCREDIBLE sports a 3.7″ AMOLED screen, and runs Android 2.1. The DROID INCREDIBLE comes with HTC Sync out of the box to synchronize contacts and calendar with Microsoft Outlook. CompanionLink extends the sync functionality of the DROID INCREDIBLE by offering full support for contacts, calendar, tasks and notes, as well as the option for wireless sync. CompanionLink synchronizes from PC to the DROID INCREDIBLE in two ways – secure wired sync and automatic wireless sync via Google. CompanionLink’s wired USB sync with DROID INCREDIBLE works through an Android app that runs on the phone. The app has custom calendar, tasks, and notes modules, while contacts sync to the native contact database on the DROID INCREDIBLE. CompanionLink’s wireless sync to DROID INCREDIBLE via Google lets people sync contacts and calendar data to Google, which then syncs to the phone through its wireless data connection. Two-way sync is supported in both methods so that changes made on the phone are updated on the PC upon synchronization. PC software such as Microsoft Outlook, Outlook Business Contact Manager, IBM Lotus Notes, ACT! by Sage, Novell GroupWise, and Palm Desktop are supported. CompanionLink also supports the newest 32-bit and 64-bit versions of Outlook 2010. CompanionLink’s solutions are available for a one-time cost starting at $39.95. Free telephone support is included. More details and a 14-day evaluation version of the software are available at www.companionlink.com. This entry was posted in Announcements, New Devices, News and tagged droid incredible, incredible calendar sync, incredible contacts sync, incredible outlook, incredible sync by Andy Sheragy. Bookmark the permalink.